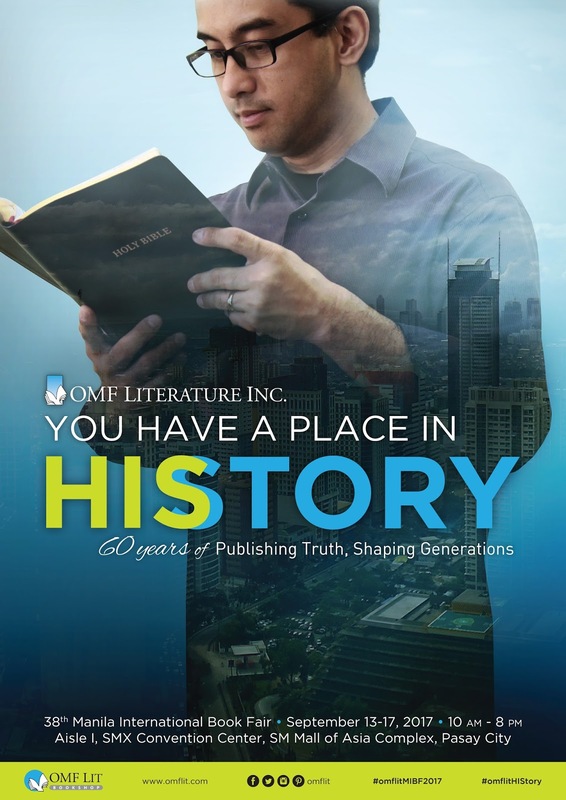 Christian publishing house OMF Literature celebrates its 60th anniversary this year with the launch of 20 new original and 16 new republished titles at the 38th Manila International Book Fair on September 13-17 at the SMX Convention Center, Mall of Asia, Pasay City. The OMF Lit booth at Aisle I and its Hiyas (children’s books) booth at the 2nd floor of SMX will showcase inspirational and children’s favorites from the publisher’s popular authors. 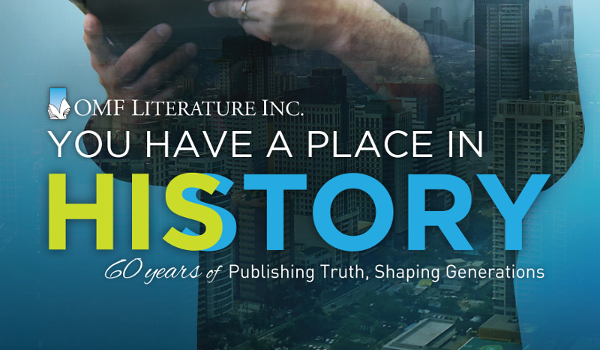 Book lovers can expect an exciting line-up of original works by the most-respected Christian authors in the country. Among the new children’s books to be launched are Bee Helpful from the bestselling Dee the Bee series by Joyce Piap Go; and two books on health— Dirty ’Yan, Judy Ann! 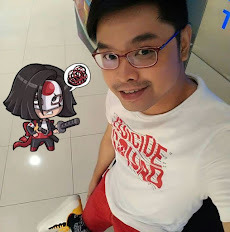 and Dyaran! Ang Kambal na Hebigat, by award-winning author Dr. Luis “Tito Dok” Gatmaitan. Among the devotionals is Thrive—Journey into Grace, a collection of thought-provoking readings that show women that life’s struggles are part of their journey, and that by God’s grace, they can overcome. This book came out of the personal and counseling experiences of Darlene Sala, Bonnie Sala, and Luisa Reyes-Ampil. Bee Helpful, for 4- to- 6- year olds, teaches good manners in fun and rhyme through the lovable Dee the Bee. It’s the seventh book in the series following the success of Bee Polite, Bee Safe, Bee Happy, Bee Active, Bee Healthy, and Bee Green. 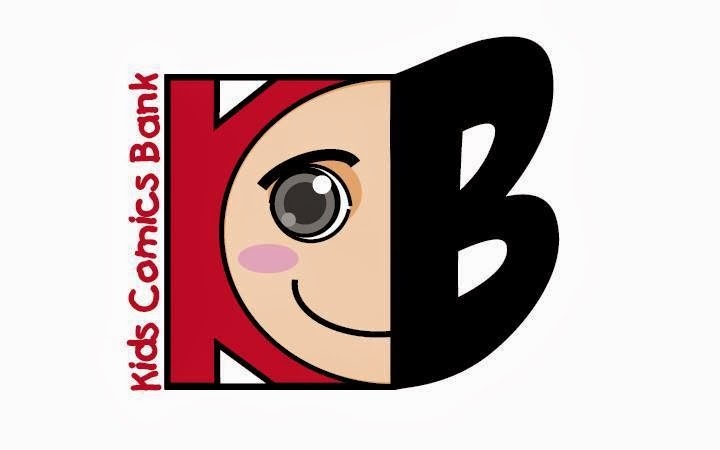 The series is illustrated by award- winning artist Maria Cristina Sison. Dirty ’Yan, Judy Ann!, for preschoolers, is the second book in the new Oki Dok series. From the author of the bestselling “Mga Kuwento ni Tito Dok” books, the Oki Dok series helps preschool children understand matters of health and hygiene. Dyaran! Ang Kambal na Hebigat follows a line of 20 books on health in the popular “Mga Kuwento ni Tito Dok” series by pediatrician Dr. Luis P. Gatmaitan. The story revolves around siblings Chester and Cheska who learned—in a hard way—that being fat doesn’t mean being healthy. Kids and their parents and teachers will learn about obesity in children and get tips on proper weight and nutrition as they enjoy the book with its delightful illustrations. Thrive—Journey into Grace is an honest sharing of truth from good and bad days that every woman faces. Mother-and-daughter Darlene and Bonnie, with their good friend, Luisa open up on their imperfect lives and share lessons they have stumbled upon in their personal journeys. Each entry in this book ends with reflection questions and a brief prayer to God. by Nomer Bernardino, Getting Acquainted with the Holy Spirit by Harold Sala, Age is Just a Number by Harold and Darlene Sala, The Majesty of Jesus by Andy Smith, Living the Full Life by Ardy Roberto; Taglish titles Pass or Fail 3—How to be the Best Yuppie Ever, by Ronald Molmisa, Bili na Kayo ng Church by Rei Lemuel Crizaldo, OK Lang series by Rico Villanueva: (OK Lang Mag-struggle at Mabigo, OK Lang Malungkot at Umiyak, OK Lang Magalit at Magtampo sa Diyos), Ikaw na ang Maganda 3—How to be Fit and Fab, by Malu Tiongson Ortiz, and 24 Exes and One True Love by Ru dela Torre; and children’s books Dump Truck in My Heart by Grace Chong and Domz Agsaway, Bible Animals Activity Book by Andy Smith and Nixon Na, Eric Liddell: God Over Gold by Jojie Wong and Jether Amar, and Shy Shelly and the Bully by Justine Hail and Elbert Or. On top of the book fair discounts of 20% off on all books at the booth (including imported titles) and 30% off on new original and republished titles, OMF Lit will give surprise anniversary offers at the booth. 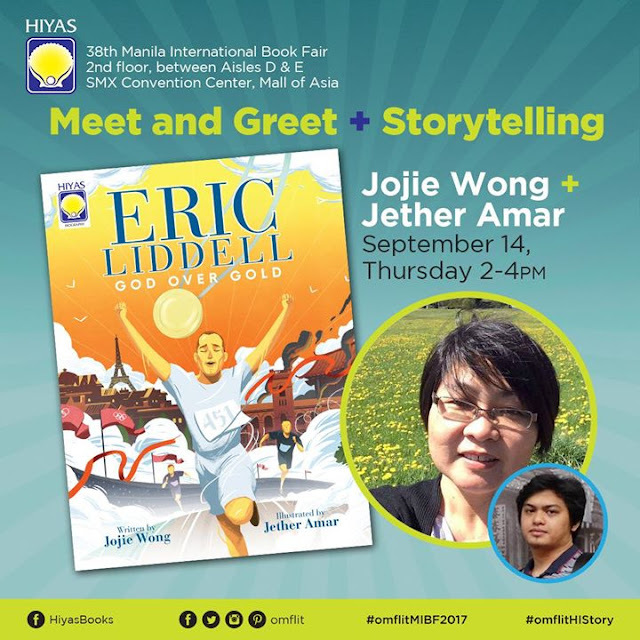 “Meet and Greet with the Authors” will happen every hour at the OMF Lit booth at the SMX ground floor while storytelling for children will be held at the Hiyas booth in the children’s books hall at the second floor. Free tickets are available in all Metro Manila OMF Lit bookshops and can be downloaded at omflit.com. 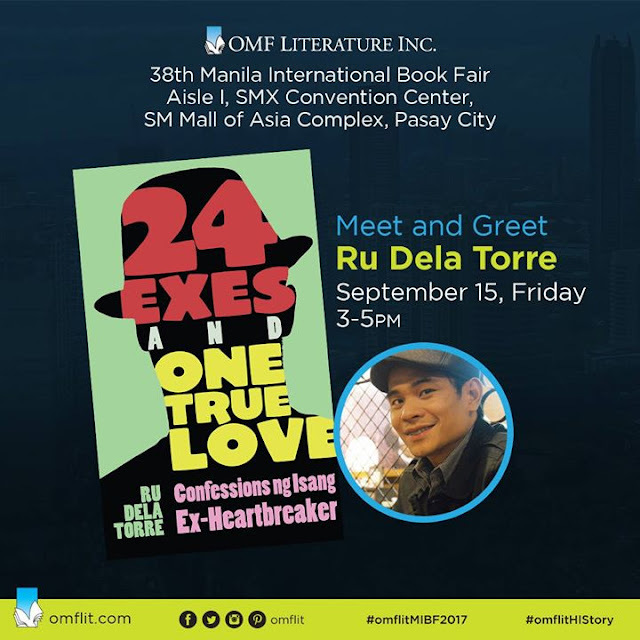 For more information on OMFLit, MIBF, and schedule of activities at the book fair, go to omflit.com/mibf2017.